Green Bay Packers head coach Vince Lombardi is famous for saying, “winning isn’t everything, it’s the only thing.” The quintessential NFL coach, Lombardi led the Packers to victories in the first two Super Bowls in 1967 and 1968. Two years later he died of cancer at the age of 56. 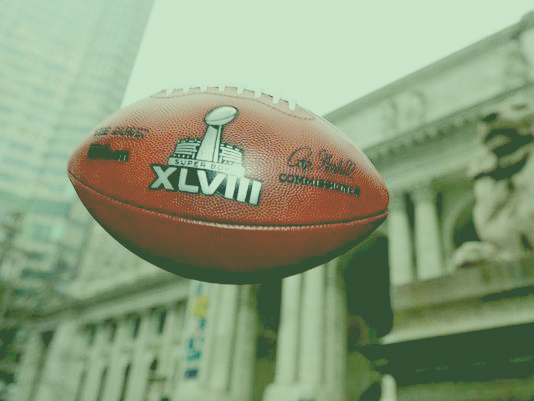 As the Super Bowl comes to New York for the first time, Lombardi’s win-at-all-cost mentality still suffuses the NFL and is matched only by the league’s relentless drive to sell itself. Super Bowl XLVIII is slated to be played in the Meadowlands on February 2. Before the players take the field, we will be treated to “Super Bowl Week,” a marathon exercise in PR and branding for all things NFL that is expected to draw more than a million people. When the game is over, the Vince Lombardi Trophy will be given to the winning team. As a counterpoint, here’s The Indypendent’s all-time NFL non-conformist team — rebels, idealists and iconoclasts who would make Lombardi spin in his grave and remind us that there’s more to life than winning. Led by icy cool head coach Tom Landry, the Dallas Cowboys of the 1970s were the IBM of the NFL — consistently churning out winning teams while carefully cultivating a conservative, buttoned-down image. Duane Thomas was having none of that. 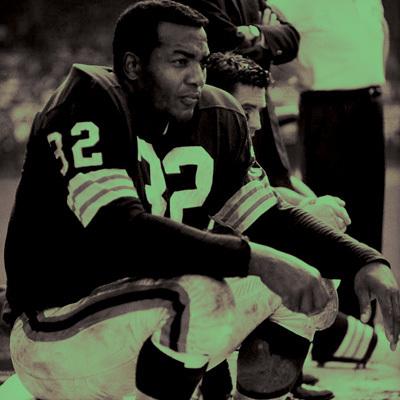 Jim Brown was the NFL’s all-time leader in rushing and touchdowns when he stunned the football world by retiring at the age of 30 to pursue an acting career. Brown went on to star in dozens of action movies, but his greatest impact has been as an activist. He organized other athletes to support Muhammad Ali when the heavyweight champ was stripped of his title in 1967 for refusing to be drafted by the military. When gang violence erupted in Southern California in the 1980s, Brown founded Amer-I-Can, an organization that works to defuse gang wars and teach members life skills. 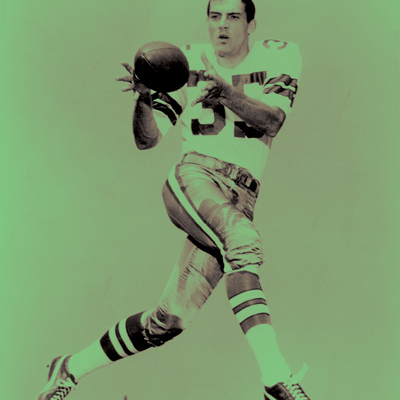 During his five years in the NFL, Peter Gent cracked vertebrae, broke ribs, fractured a leg, dislocated an ankle, broke or dislocated every finger and broke his nose multiple times. 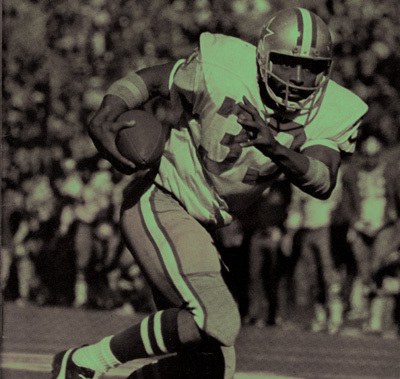 In 1973, Gent spun the pain and the terror of the average NFL player into North Dallas Forty, a best-selling novel that spans eight days in the violent, debauched world of the fictional North Dallas Bulls football team. The book later became a movie starring Nick Nolte. 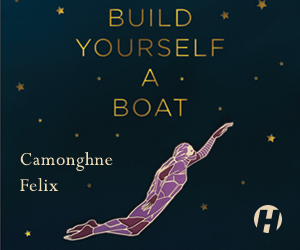 Gent went on to write several more novels, though never with the same success. He died in 2011 at the age of 69. OK, the former Heisman Trophy winner is a devout fundamentalist who writes the numbers of his favorite Biblical passages in the eye black beneath his eyes. He also has a huge following of rightwing Christians who think he is “God’s Quarterback.” But in the hedonistic world of the NFL, Tebow has stood out for being such a square. What other NFL quarterback, for instance, would proudly acknowledge he was still a virgin who was saving himself until marriage? 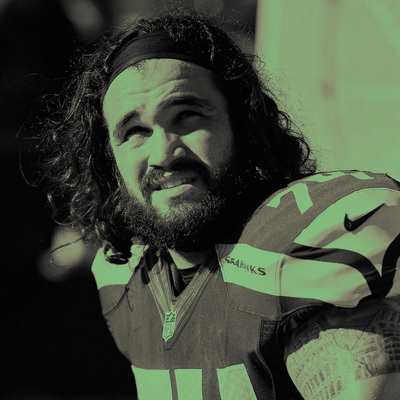 John Moffitt had a chance to go to the Super Bowl this season with the Denver Broncos but instead quit his job in early November, leaving $1 million dollars in future salary earnings on the table. Moffitt, 27, said his decision to leave football was influenced in part by reading Noam Chomsky and the Dalai Lama. Offensive linemen rarely make national headlines. 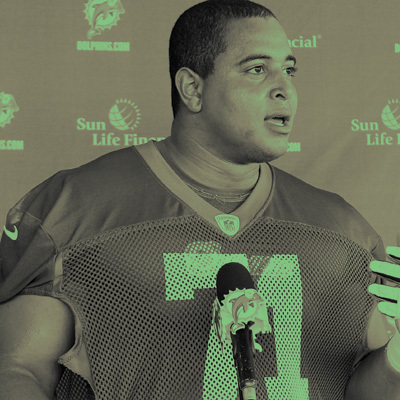 Jonathan Martin did that and more when he left the Miami Dolphins midway through the 2013 season after repeated bullying by an older teammate, Richie Incognito. Among other things, Incognito is accused of leaving racially charged death threats on Martin’s voicemail at the encouragement of Dolphin coaches who were hoping the abuse would “toughen up” Martin. Instead, Martin spoke out, sparking a “national conversation” about workplace bullying. Football players are encouraged throughout their careers to sacrifice for the team. 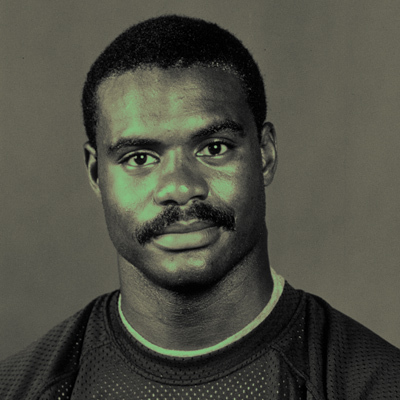 A former All-Pro safety, Dave Duerson took that ethos to another level in February 2011 when he committed suicide by shooting himself in the chest so that his brain could be used for medical research. Neurologists at Boston University subsequently confirmed that Duerson, 50, suffered from the chronic traumatic encephalopathy (CTE), which is linked to concussions. Hailed as “football’s first martyr” by Time, Duerson’s final gesture helped increase awareness about brain injuries suffered by football players. 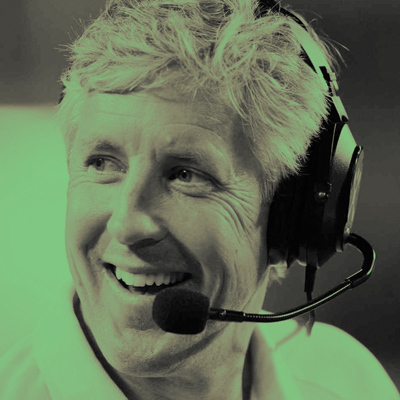 Pete Carroll is as competitive as any NFL head coach, but instead of ruling through fear and ridicule, he’s trying a novel approach: relentless positive thinking. His players have daily yoga classes and one of his assistants runs a meditation class. Players are fed fruits and vegetables from local organic farms and when they make mistakes, coaches instruct them without yelling. Last year the Seahawks made the playoffs after a string of losing seasons. As The Indypendent went to press, they were one win from heading to this year’s Super Bowl. 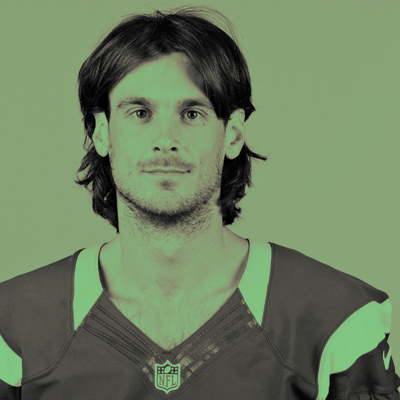 Carroll thinks he is on the verge of revolutionizing the day-to-day culture of the NFL. He just may be right. The daughter of former Tampa Bay Buccaneers owner Hugh Culverhouse and team president in her own right, Gay Culverhouse sought out former Buccaneers and was shocked by how badly many of them had deteriorated after leaving football. 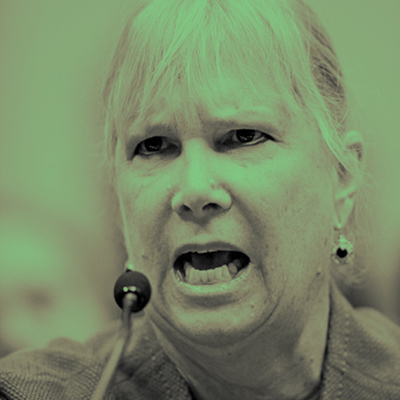 She published a book about her findings in 2009 (Throwaway Players: Concussion Crisis from Pee Wee Football to the NFL) and testified before Congress. She subsequently formed the Gay Culverhouse Players’ Outreach Program, Inc., whose mission is to help retired NFL players access the benefits to which they are entitled. 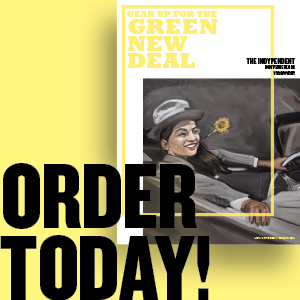 The Indypendent is a New York City-based newspaper that publishes 13 times a year. To subscribe, click here. To make a contribution, click here.